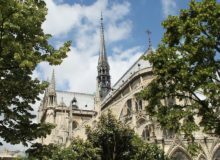 This month is bringing more than just longer and warmer days: there is so much happening in Paris in April. A month full of art and music events, here are a few of our favourites things to do in Paris in April. 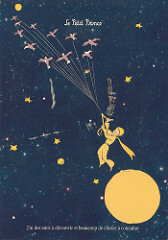 To celebrate the 70th anniversary of ‘The Little Prince’ in Paris in April, the mairie of the 5th arrondissement is hosting a beautiful exhibition dedicated to the work of Antoine de Saint-Exupéry. Here you can discover the history of France’s most loved book. Back without borders, the Banlieues Bleues festival aims to highlight those who are making music today and into the future. 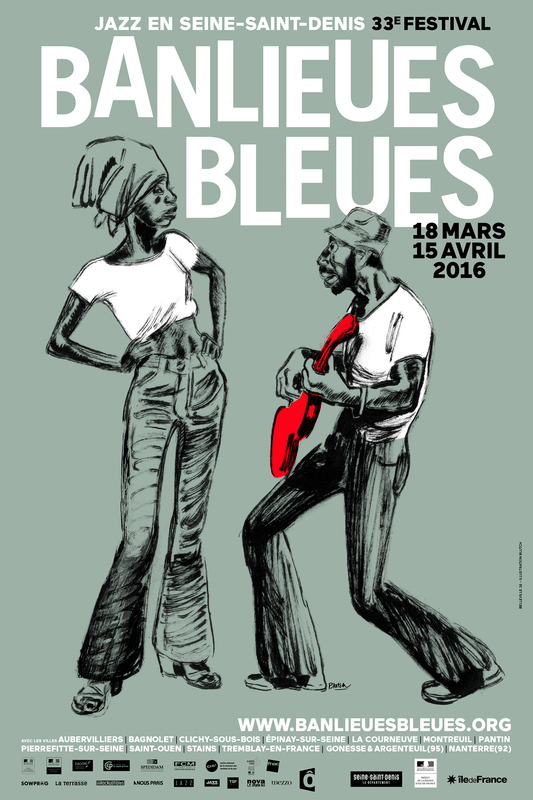 The Banlieues Bleues presents its 33rd edition with a huge selection of 42 groups, full of brilliant new talent. 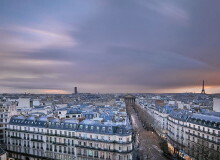 For those who are accros to TV series, Series Mania is in Paris in April. Series Mania presents a selection of the best series of the year and alongside their creators. This year the festival has decided to organise a world premieres competition. Series that have just finished production but not yet been released in their country of origin will be exclusively screen for the first time at Series Mania. 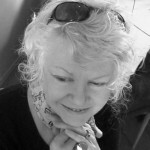 The winners will be selected by an international jury. See the sessions here. The Urban Art Fair is the first international art fair dedicated to urban art. 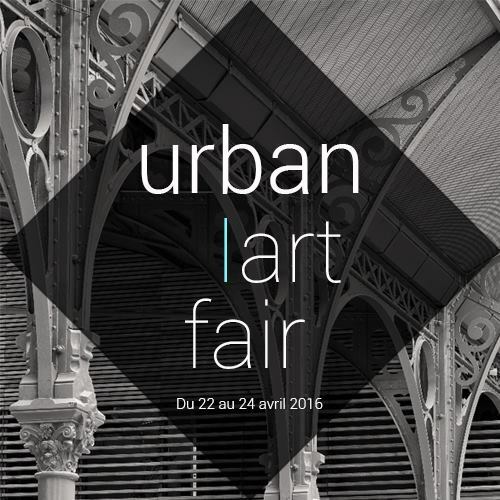 Emerging talents, historical artists, private collections, solo and group shows, experts, the Urban Art Fair supports all and for the first time offers them a dedicated space for the celebration of such expression in our society. The Philharmonia Paris is presenting an exhibition dedicated to the highly influential rock band, the Velvet Underground, for the 50th anniversary of their first album. 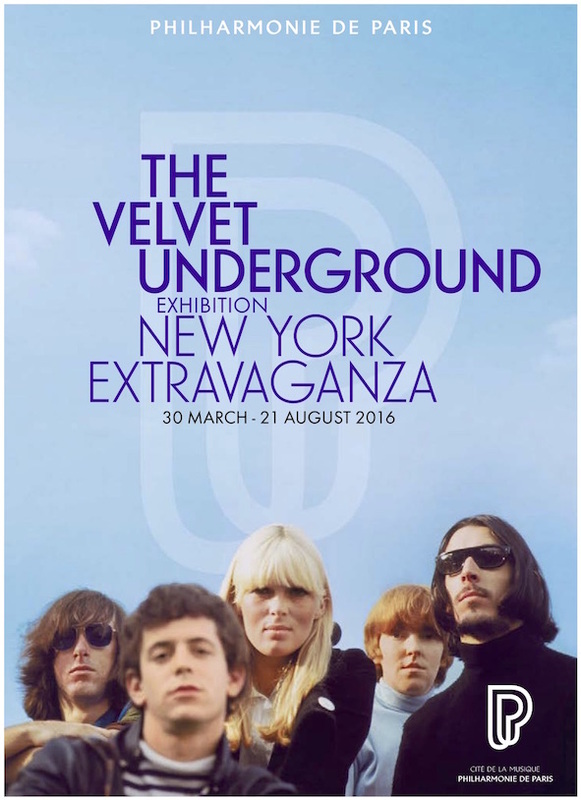 The exhibition will be run in parallel with two Velvet Underground weekends, focussing on different aspects of the band’s history and its influence. For more information about the events and for tickets see here. 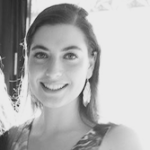 Literature on stage, a way to get to the coeur of the texts by listening to them read aloud. The readers in these sessions will open with other forms of creation (music, plastic art, audiovisual, dance) to address the creation of literature at the heart of it. 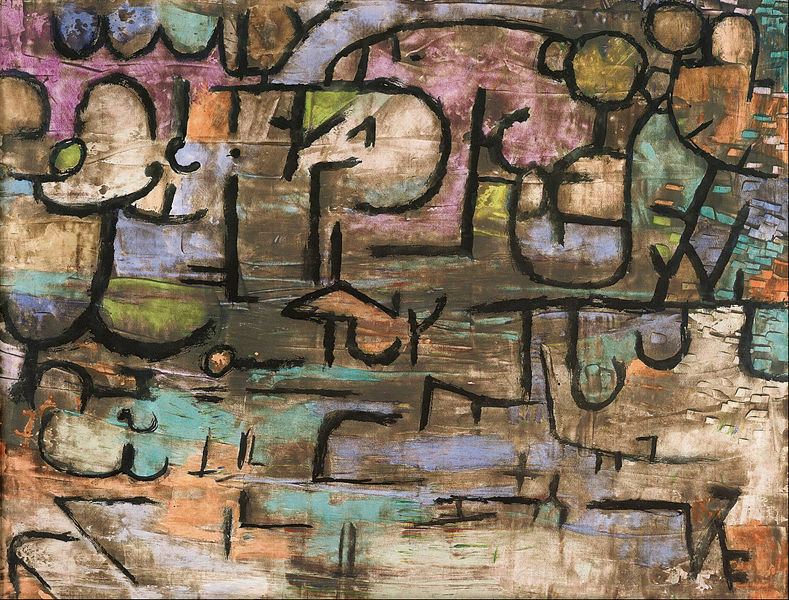 The Centre Pompidou presents Paul Klee, ‘irony at work’. One of the most influential artists of the 20th century, the Swiss German artist’s style was the culmination of expression, cubism and surrealism. The exhibit is divided up thematically to showcase the many facets of his work, ranging from ‘satire and caricature’ to ‘years of crisis’. Over 250 works are being showcased to pay homage to this exceptional figure. 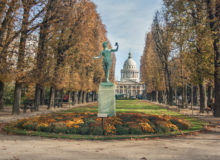 What are your favourites activites on in Paris in April? Have we missed any? Let us know in the comments below! 1. 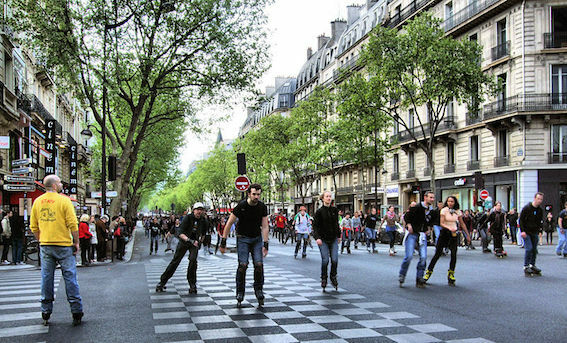 Roller Skate Race In The Boulevard Saint-Germain by Jim Linwood, via wikimedia. 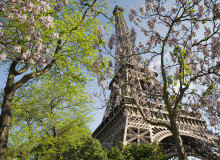 Spring in Paris seems very fun-filled and adventurous! There are so many ways to gain cultural knowledge in this beautiful city. I studied ‘Le Petit Prince’ at school and its message is still so important; that exhibition would be thoroughly enjoyable!